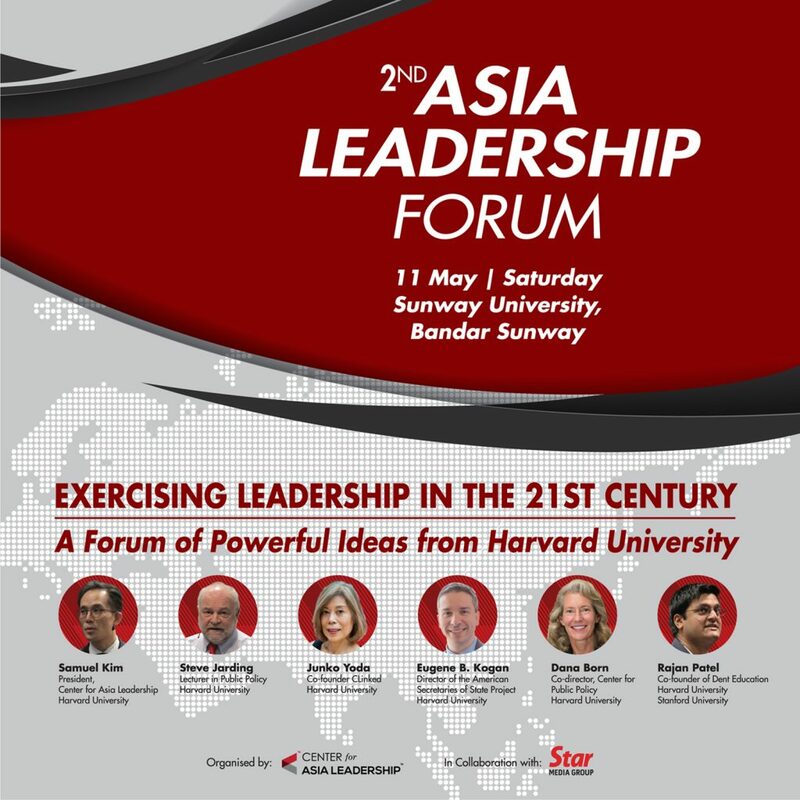 The Asia Leadership Forum is where the realities & contradictions of the region are seen through the lens of leading-edge Harvard thought leadership and its practice. It is where leaders come together to clarify their values, their True north in a world that is constantly spinning. Learn, network and discover how Harvard experts see leadership intersects with core leadership competencies to initiate meaningful change in the new millennium. Register at alf.asialeadership.org by May 3, 2019. You may download the Program Here. This forum is claimable under HRDF. For more information, please call 03-7491 8716.